When it comes to deploying Boomi Integration Processes, do you know when to use a Molecule instead of an Atom?  Are you familiar with the benefits of using an Atom Worker? Are you knowledgeable about which options should you consider for on-prem deployment? Watch James Ahlborn, Chief Software Architect at Dell Boomi, demonstrate how to optimize the performance of your integration processes in order to meet your specific runtime requirements.